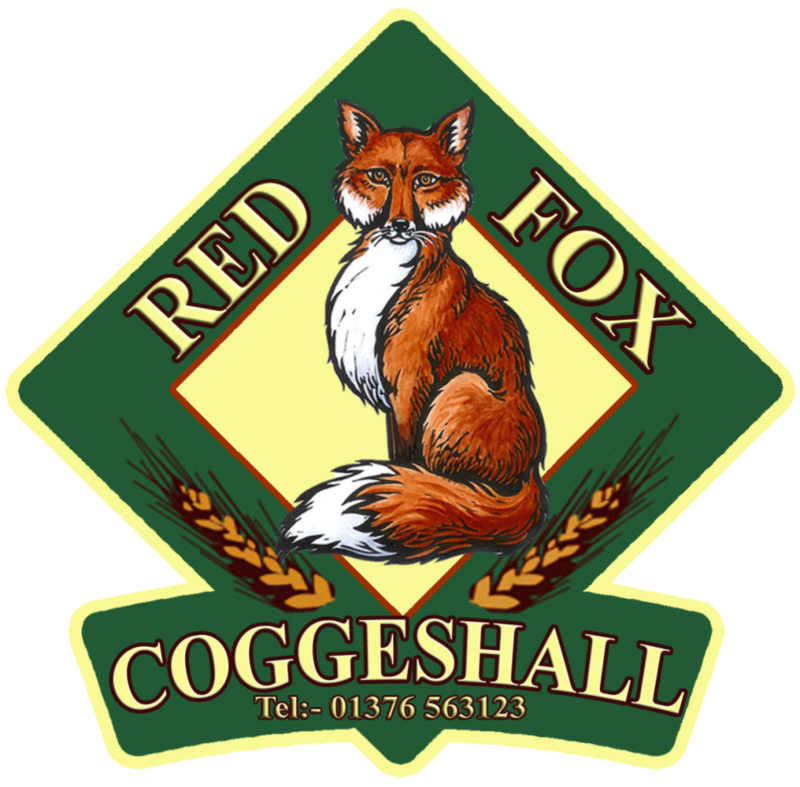 The perfect gift for a beer lover who has everything, this gift entitles one person to spend the day at Red Fox Brewery. 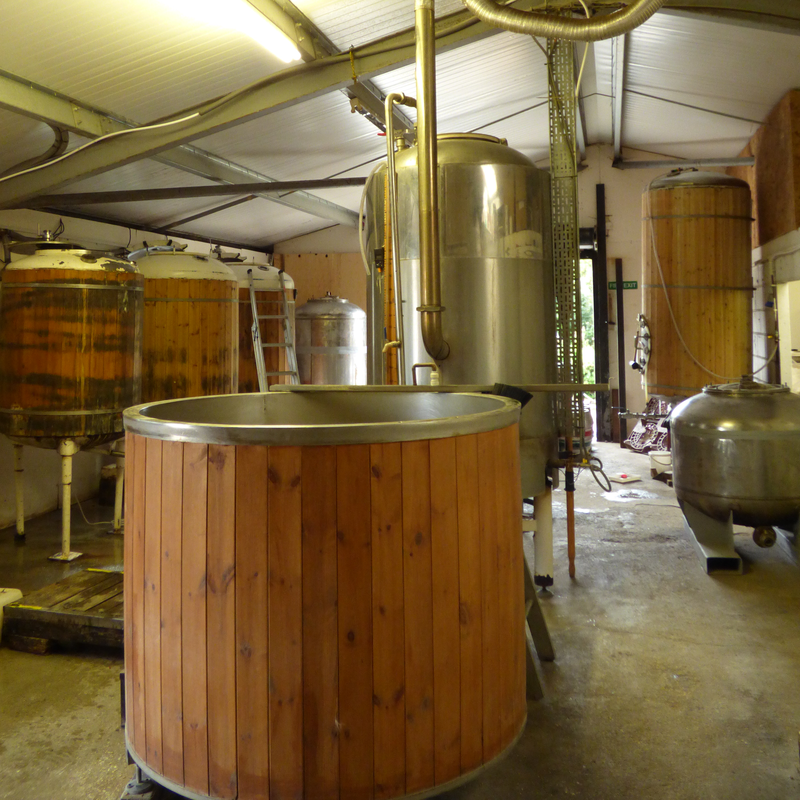 They’ll see how it all works behind the scenes, and how we turn hops, barley, water and yeast into a delicious brew. They’ll also take home a a 34-pint poly-pin they brewed (and the certificate to prove it) or a selection of bottles. Be warned – it’s not just a day of sitting around and drinking! Wear sturdy clothes and good shoes, and prepare for a bit of heavy lifting.